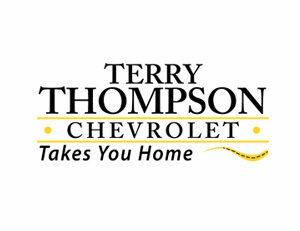 The four-person scramble, presented by title sponsor Terry Thompson Chevrolet, will be held Friday, March 29, 2019, at the Quail Creek Golf Course and offers morning and afternoon start times. 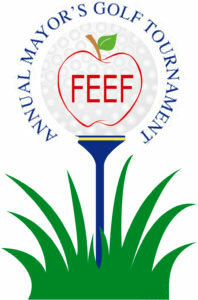 Proceeds from the tournament are distributed by FEEF directly back into Fairhope’s five public schools. These funds provide programs and equipment to our students and teachers that are not made possible through traditional funding the schools receive. Upgrades for the art, choral, dance and band classes, engineering tools and the Black Box Theater at Fairhope High School. The tournament day will be filled with breakfast, lunch, dinner, morning and afternoon cocktails, entertainment and gifts for winning teams, closest to the pin, putting contests and more.